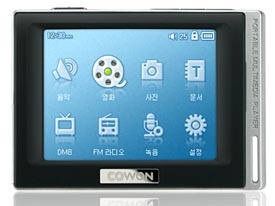 Cowon has finally announced their latest PMP, the D2. This boxy PMP has a 2.5-inch screen that display at 320x240 resolution, up to 4GB of internal storage, up to 45 hours of battery life, integrated DMB, SD expandability, touchscreen, FM radio, and support for WMV9, MPEG4, MP3, Ogg, WMA and FLAC. The fact that this PMP has integrated DMB means that the overseas folks will get first dibs, but if the Cowon trends continue, then there should be a DMB-less version hitting the states next year.  Unfortunately, despite the name, this PMP has absolutely nothing to do with the Mighty Ducks movies.